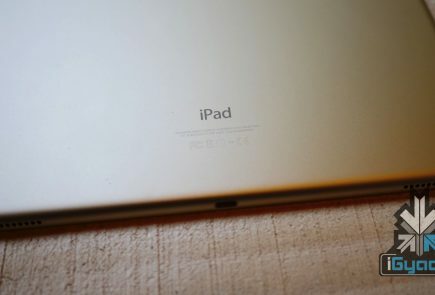 Rumor has it that we might witness the launch of two iPad variants this year. 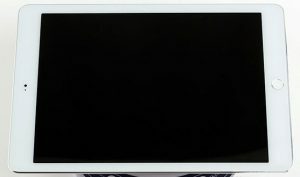 Following the iPhone 6, which regularly appears in pictures in mockup form, an iPad Air 2 mockup has also leaked in similar images. The images reportedly show the final design of the iPad Air 2, with dimensions, design, ports, camera and button placements supposedly an exact replica of the device which is supposed to launch later this year. The speculation started last week. 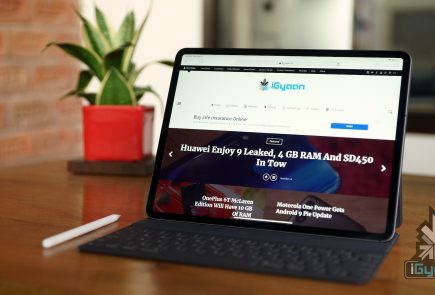 According to the South Korean news agency, about 6.2 million LCD displays to be installed in the iPad Air 2 will enter initial production from June to September this year. 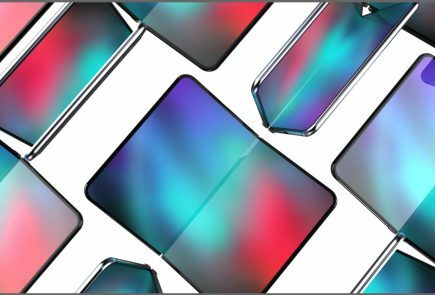 Not much is known about iPad Air 2, apart from rumors that it will come with the Touch ID fingerprint security feature that is going to be standard on all next-gen Apple mobile devices. This same technology will be available for the iPhone 6 and iPad Mini 3, both of which are also rumored to be under development. Touch ID was one of the biggest innovation Apple brought to the iPhone 5S. Basically a fingerprint scanner used to lock your phone securely, or buy apps at the press of a button, its brilliance comes from how easy it is to use. There are a number of rumors going around the internet that suggest the iPad Air 2 may not follow the path of the last two iPad releases. There are some reports of minor changes in the camera as well. 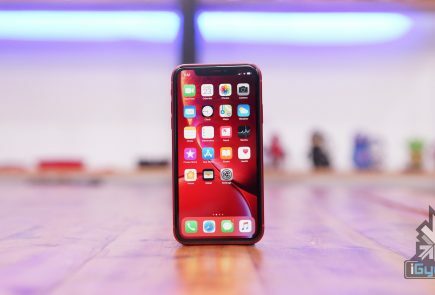 It is said that it will be raised from 1.2 megapixels to 1.5 megapixels, while the rear-camera will be upgraded from 5 megapixels to 8 megapixels. 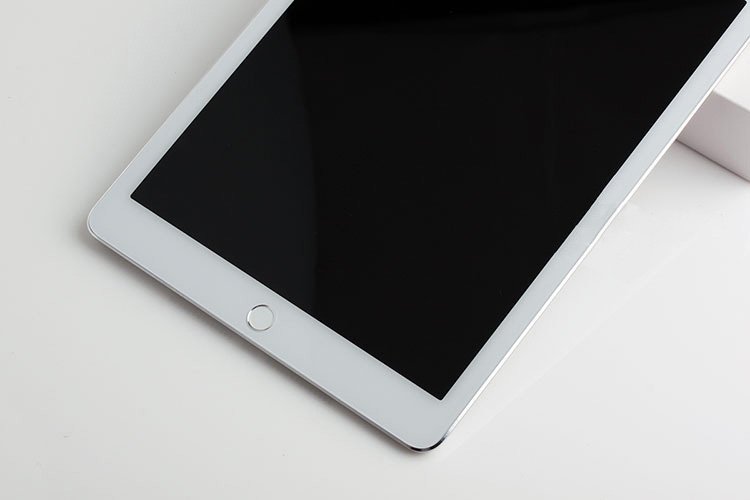 Quite possibly the iPad Air 2 will come installed with Apple’s newest A8 processor, which the iPad Mini 3 will reportedly share. 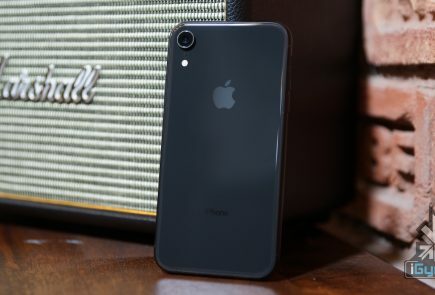 Apple tends not to announce devices under development until shortly before release. 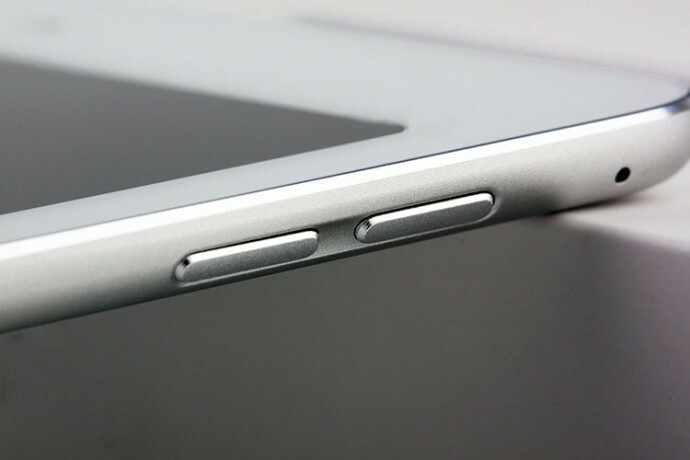 Given the fact Apple has not given any new information regarding the iPad Air 2, it is difficult to confirm if such a device even exists. 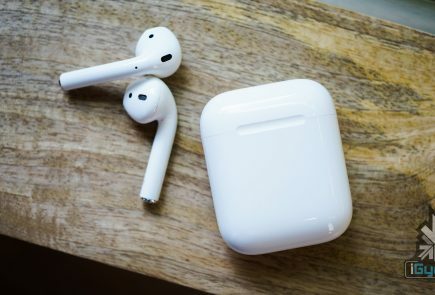 The same can be said of the iPad Mini 3, which is the fabled replacement of the current iPad Mini with Retina Display, more commonly dubbed as the ‘iPad Mini 2’.